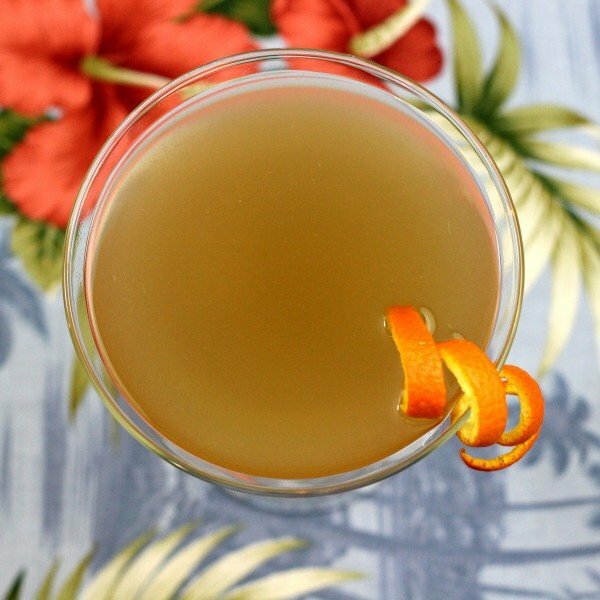 The Jamaica Glow cocktail is oddly named because it’s mostly comprised of gin. 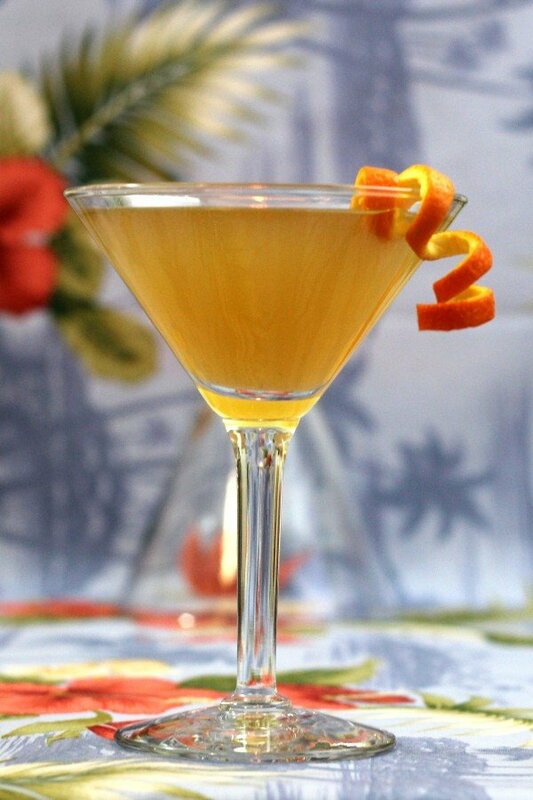 It features just a teaspoon of Jamaican rum. Maybe it’s supposed to make you feel like you’re in Jamaica? Whatever the case, it’s an unusual and interesting little cocktail. 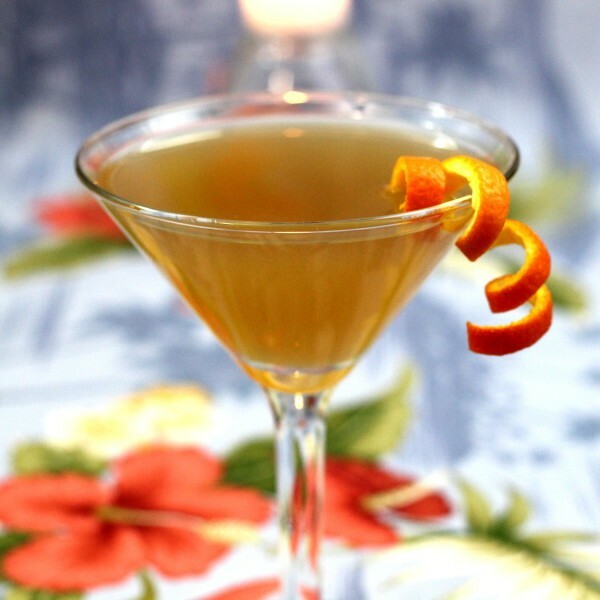 Be sure to use a good gin, as that will provide a lot of the flavor in this one. But the gin is surprisingly balanced out by the other ingredients, so that the overall flavor is not too herbal. Shake all the ingredients together with ice in a shaker. Strain the mixture into a chilled cocktail glass.